Here at Appliance Care we pride ourselves on offering complete customer satisfaction. 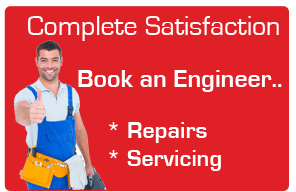 We offer an unbeatable service and great prices on all our domestic appliance repair work. We will support many of your household appliances from, Washing Machines, Tumble Dryers, Electric Cookers, Electric Hobs, Fridges, Fridge Freezers and Freezers, & Dishwashers free standing or built in. 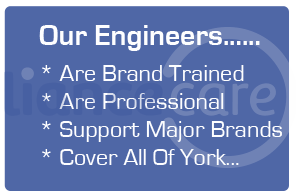 To ensure the best quality repairs, all our repair work is carried out by an engineer who has specialist skills in fixing your appliance. So what ever your requirement is you will have the peace of mind knowing we can help. 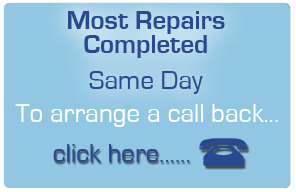 We hold stock for many models, this, is how we’re able to fix more appliances on the same day.